Coachella isn't the only thing happening around town this weekend. So you’re not going to Coachella this weekend. That’s no excuse to sit around and wish you were there. LA isn’t slowing down and neither should you. We have a weekend full of events to hit all your cravings. 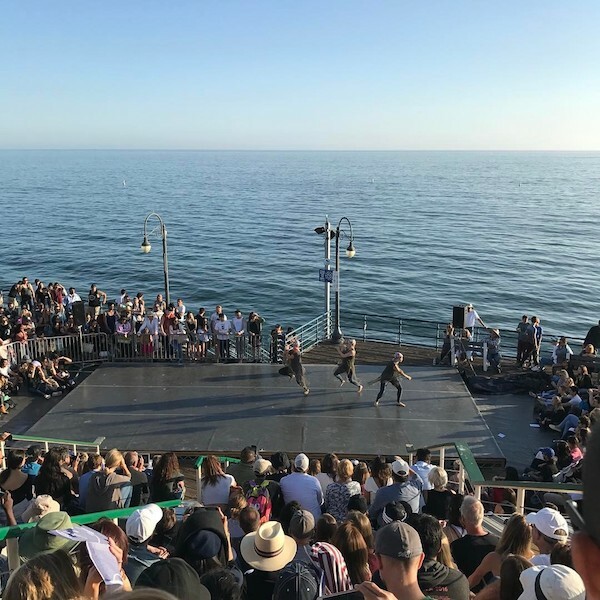 Whether it's a heavy dose of dance or several opportunities to learn about making a difference in your community, it's all happening Los Angeles. Going into its 17th year, Dance Camera West aims to bring together diverse communities in order to experience dance through the medium of film. The programming will include everything from hip-hop to ballet, and will exhibit around the Westside. 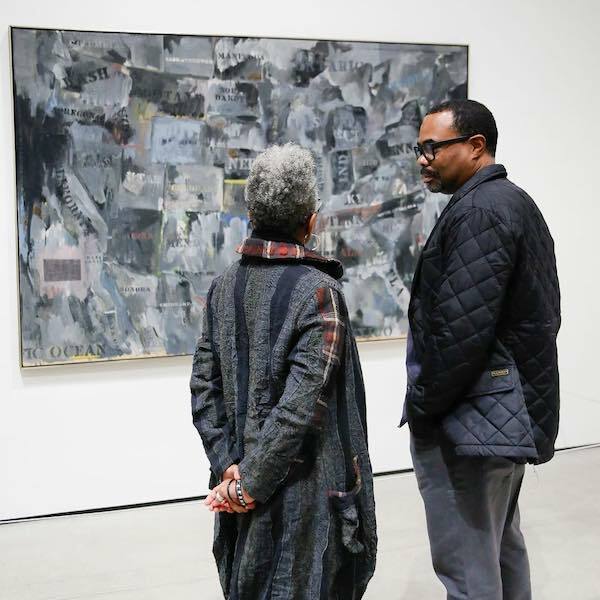 The Broad has been hosting a series of readings in conjunction with their Jasper Johns exhibit “Something Resembling Truth“. 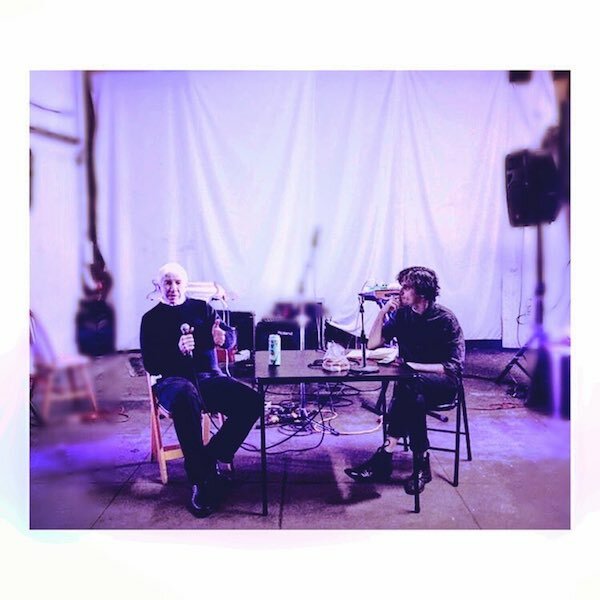 Join writers and poets reading selections from Johns’ literary inspirations like Frank O’Hara and Herman Melville, and gain access to the show afterward. 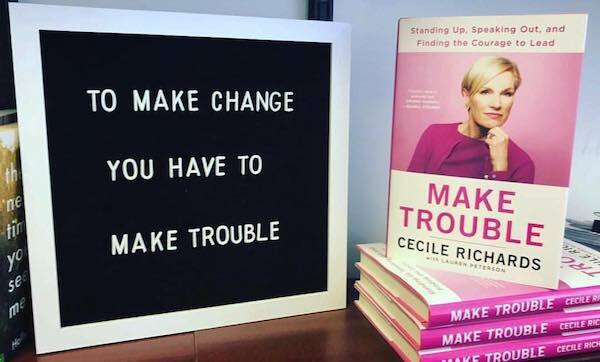 Former Planned Parenthood president Cecile Richards will be discussing her new memoir Make Trouble about her life as a social justice activist, and her childhood in ultra-conservative Texas. The talk will be moderated by former CBS chairwoman Nina Tassler. 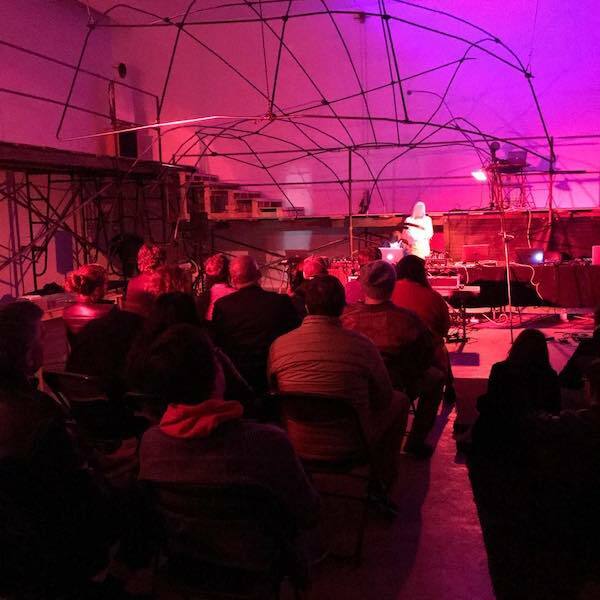 Bay Area-artist Anja Weiser Flower presents her installation that asks questions about social hierarchies and “the proletarian possibility of a universal flowering,” while welcoming a series of musical accompaniments. On Saturday, join Stephanie Cheng Smith for a four-piece “electro-acoustic” performance (yes, we’re curious what that means too). 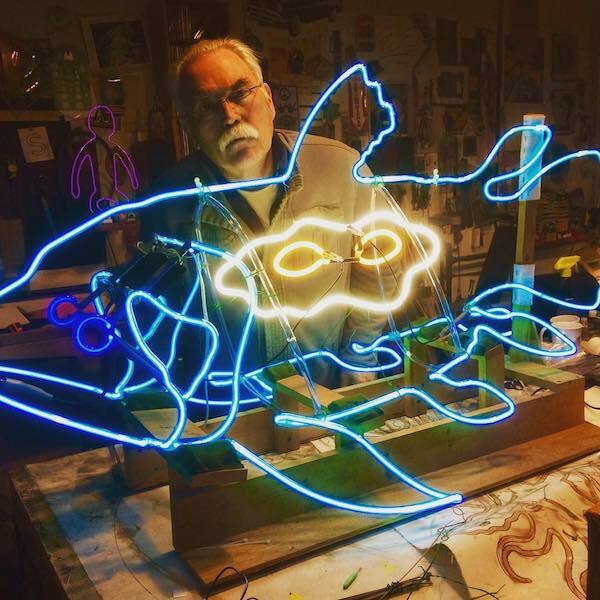 Join F L E C H T N E R on a tour of neon sculptor Michael Flechtner’s Flektro Studios, where various 2D and 3D pieces will be on display. And stick around for the glass-bending demonstration. It’s all vinyl all night at Union. 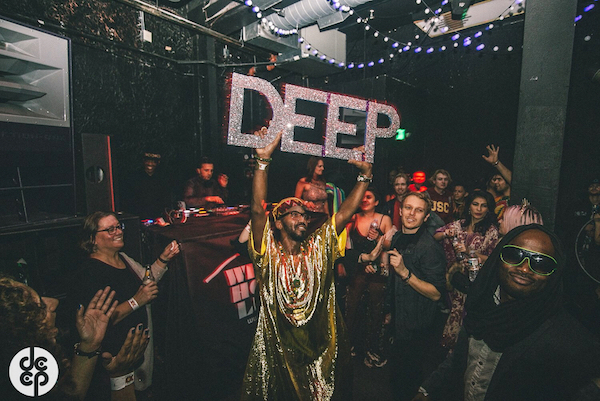 Deep’s own Marques Wyatt and special guest Scott K are going to be spinning Disco into the wee hours. Appropriate attire is highly encouraged. Yes, this is our official endorsement of flare and heavy glitter. 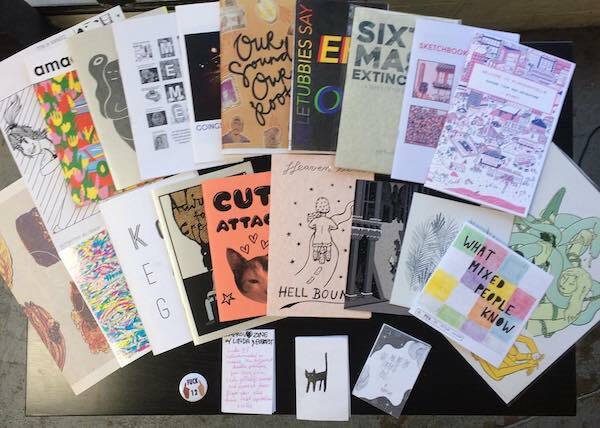 Zinefest is bringing together music, merch and as many Zines as your heart desires. Who said the printed word is dead? 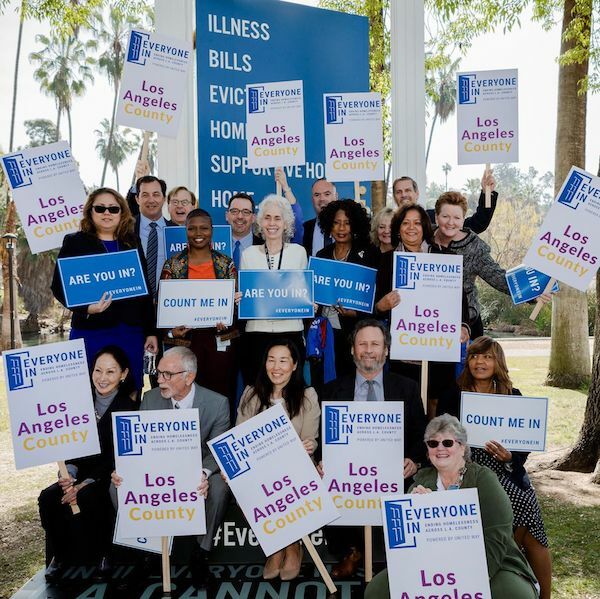 Bring your friends, family and everyone inbetween out this weekend to learn about supportive housing as a strategy to tackle homelessness in LA. This immersive community pop-up event is going to showcase powerful stories, volunteer opportunities and hands-on learning to give attendees the tools they need to make a change. Conversations are the key to learning. Join The Future Left in a discussion on how digital technologies are shaping the future of our cultural, political and social lives. The conversation will be especially focused on Nick Srnicek's prescient Platform Capitalism. 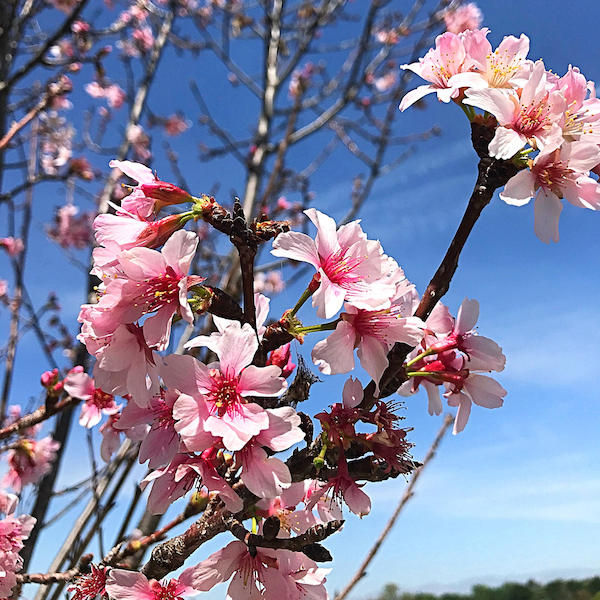 We’ve been looking forward to these blossoms since last spring. This celebration is going to have everything from live music, to a karate demonstration to a tea ceremony. It’s a perfect way to get the whole family outside for a day of fun.